The holidays are here! And we all know what that means, A LOT of holiday parties. 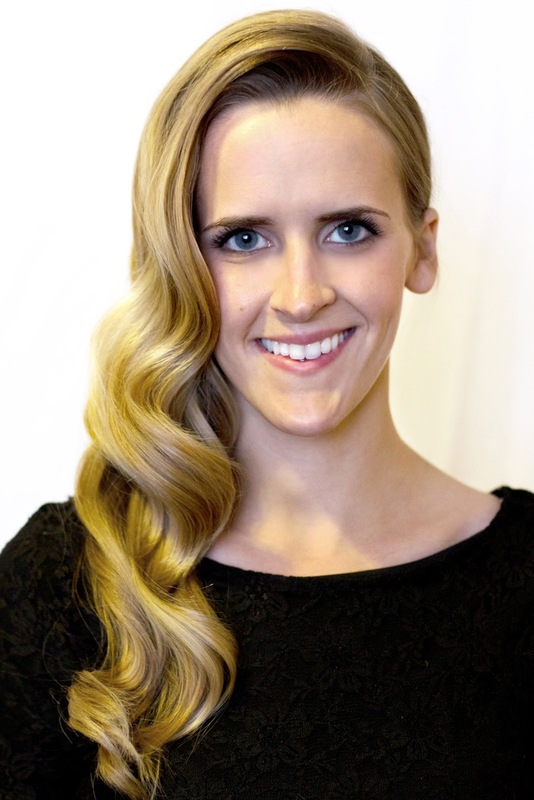 This hairstyle is really popular right now among celebs and I thought it would be perfect for a fancy night out. 1. 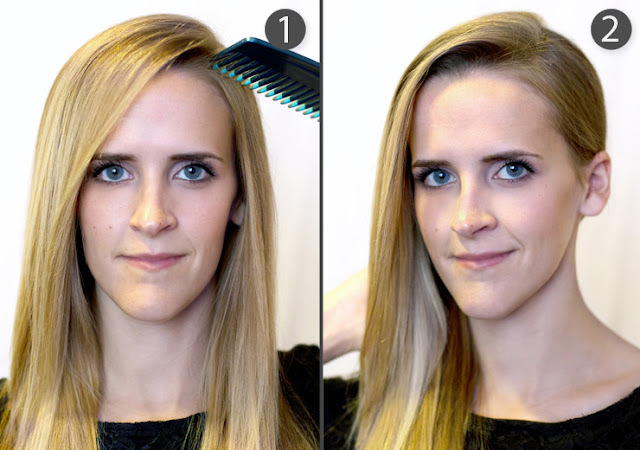 Begin by creating a deep side part. 2. Tuck the hair on the shallow side behind your ear, and sweep it across the back and over your shoulder. 3. Use bobby pins to pin your hair across the back, pinning a few inches behind your ear. 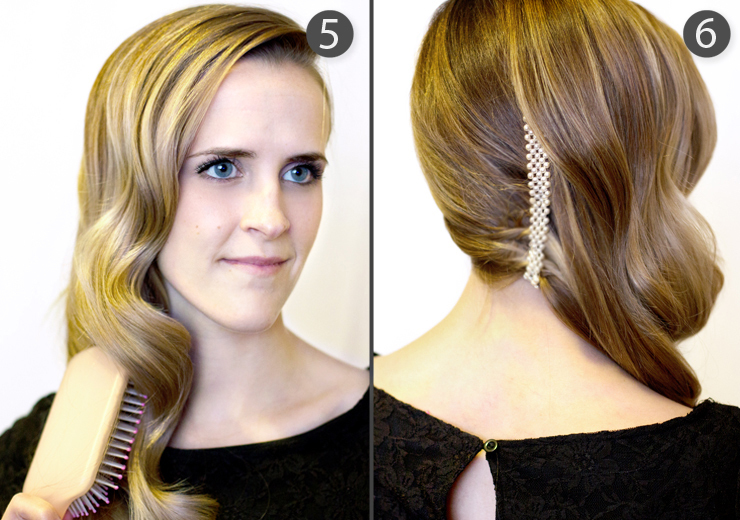 It is helpful to use x-large bobby pins. 4. 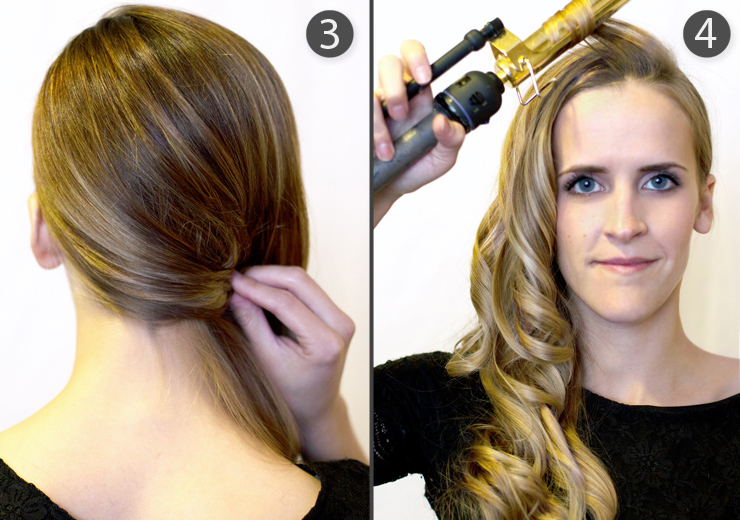 Using a 1 inch curling iron, curl all of your side-swept hair towards your face. 5. Once all of your hair is curled, gently brush out the curls to form a wave. 6. You can add a hair accessory at this point if you'd like to.